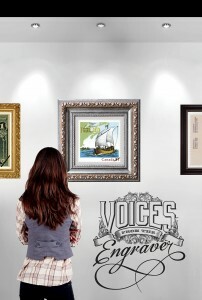 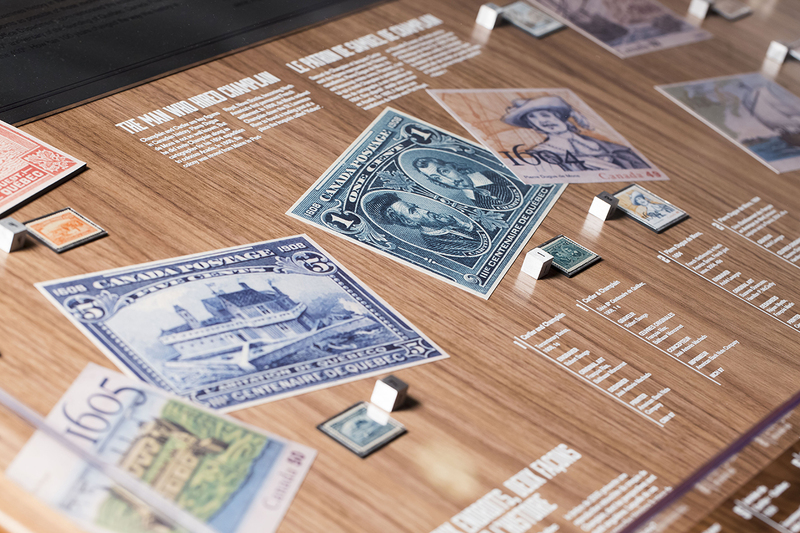 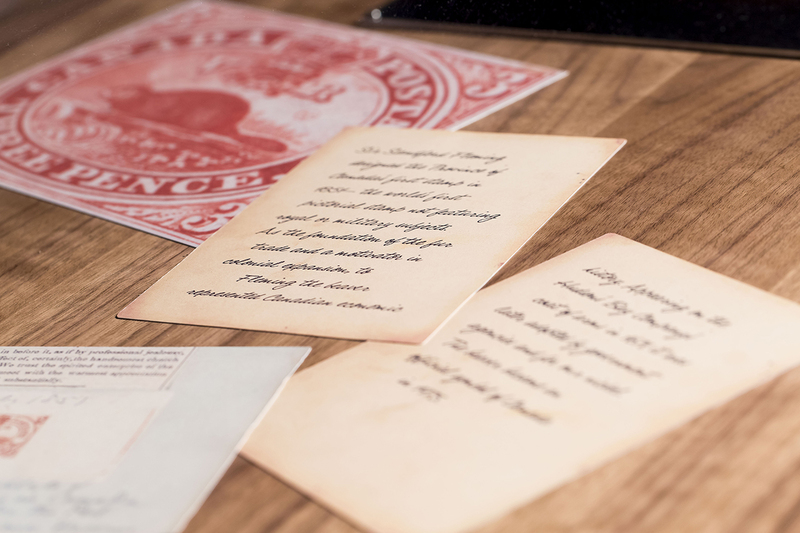 This exhibition allowed visitors to experience the creative process, the technical skill and the sheer artistry that underlies every series of Canadian stamps and bank notes, from concept to final product. 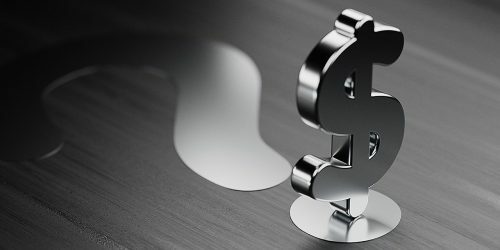 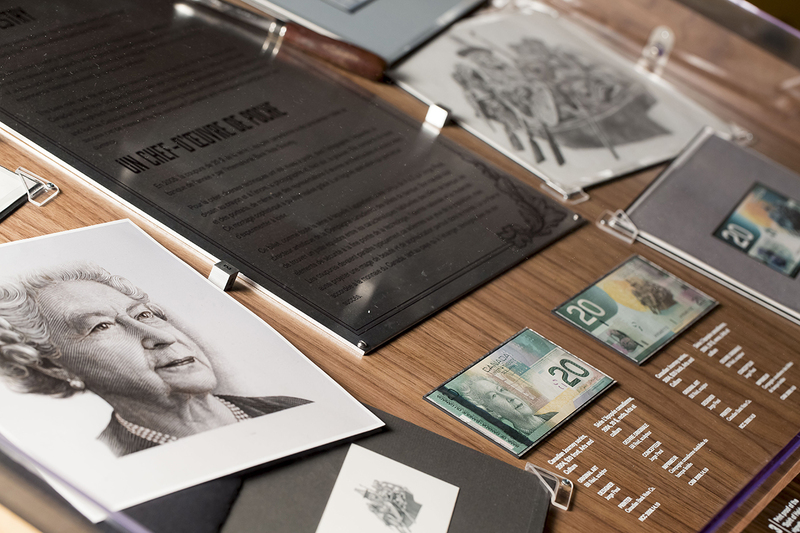 Original art, printing plates, videos, interactives, rare stamps, and money—lots of money—awaited visitors in this fun, informative and enriching look into the beauty and intricacy of Canadian stamps and bank notes. 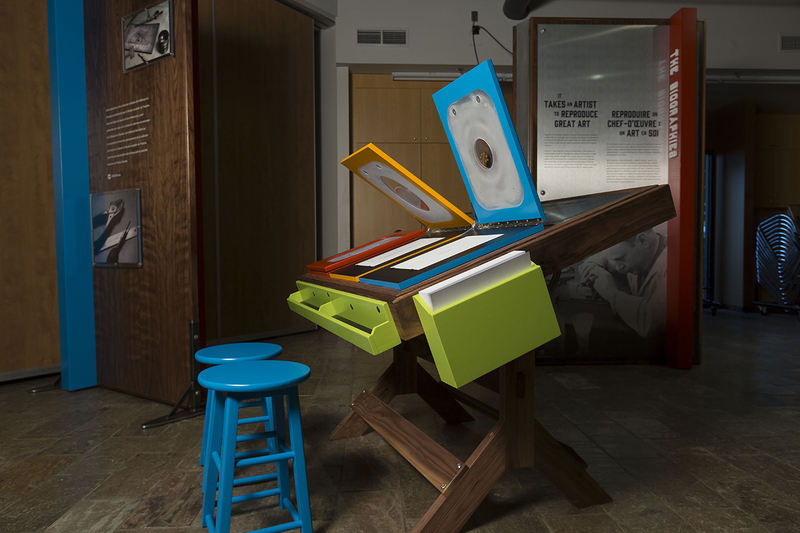 Produced in partnership with the Canadian Museum of History. 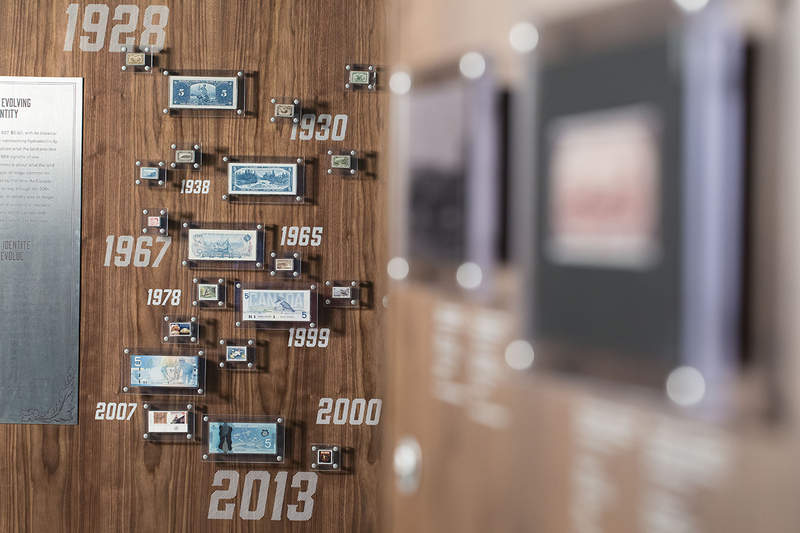 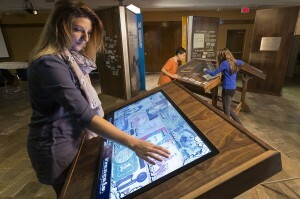 Visitors could swipe through the centuries of engraving and printing history on a large-format timeline touch panel. Visitors could reflect on the way we commemorate history and how it has evolved. 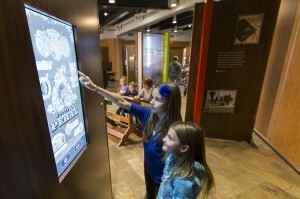 Visitors explored the biographies and interconnections of engravers past and present on a touch panel interactive. 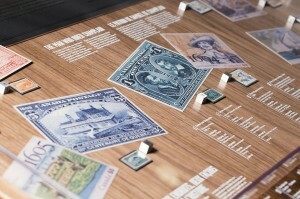 Every stage of an award-winning bank note design was presented. 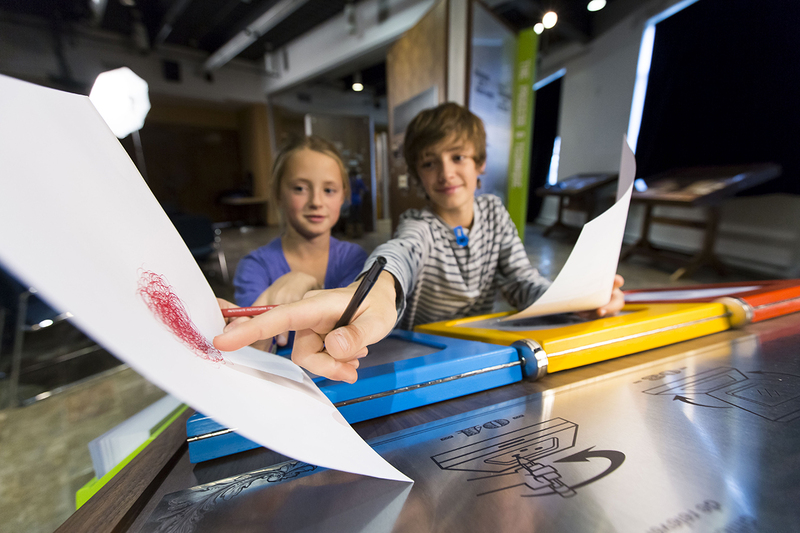 Visitors created their own guilloche patterns on our hypotrochoid (similar to Spirograph©) drawing station. Visitors took home their guilloche creations. 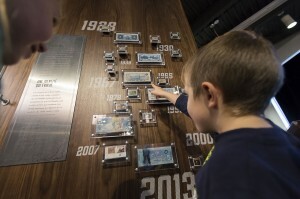 Visitors were able to inspect the nuances of a printing plate. 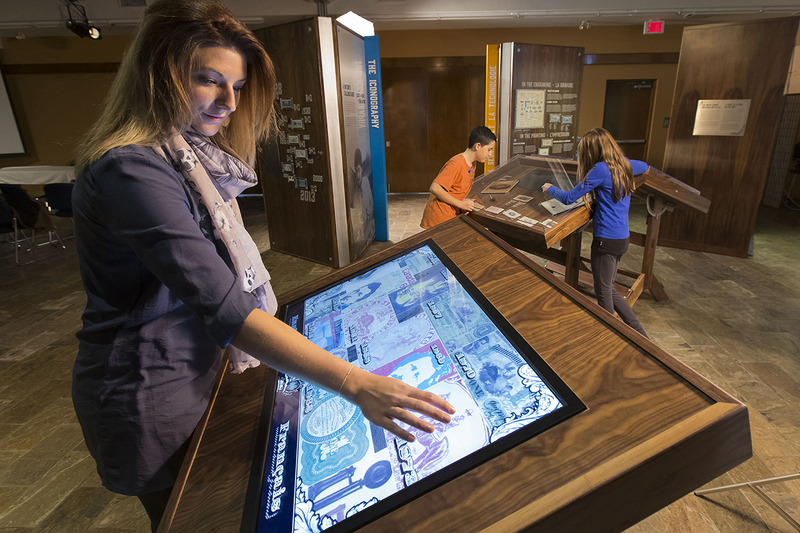 Visitors could browse through a great assortment of Canadian bank notes and stamps. 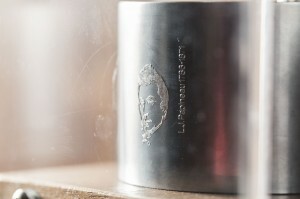 A hand-engraved plate was displayed alongside its printed result. 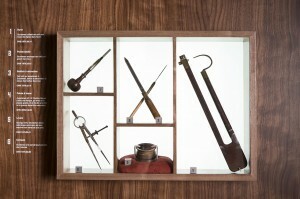 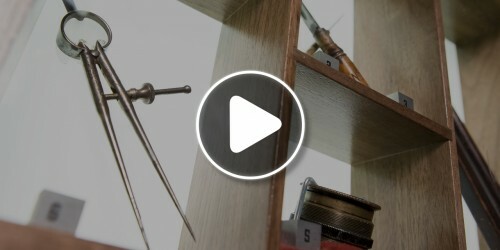 The tools of the engraver were displayed in detail. 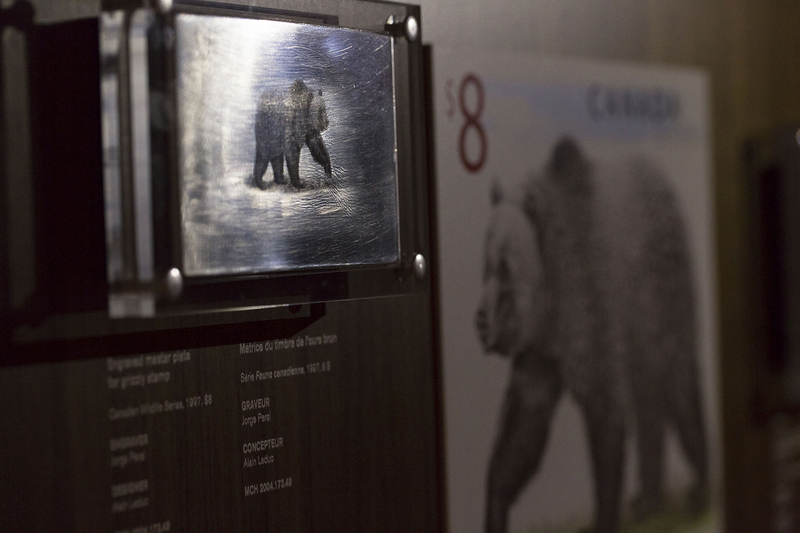 Visitors were given got the fascinating story behind Canada’s first stamp. 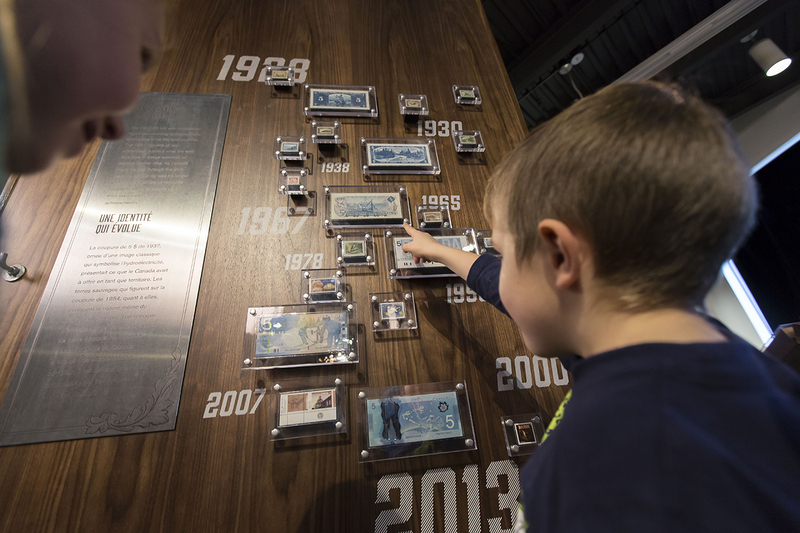 Visitors compared the ever-changing iconography of Canadian stamps and bank notes.